While many companies adopt a strong approach to diversity simply because it is the right thing to do, they often reap multiple economic benefits from nurturing an inclusive and diverse workforce. Diversity and inclusion bring additional skills, ideas and perspectives. 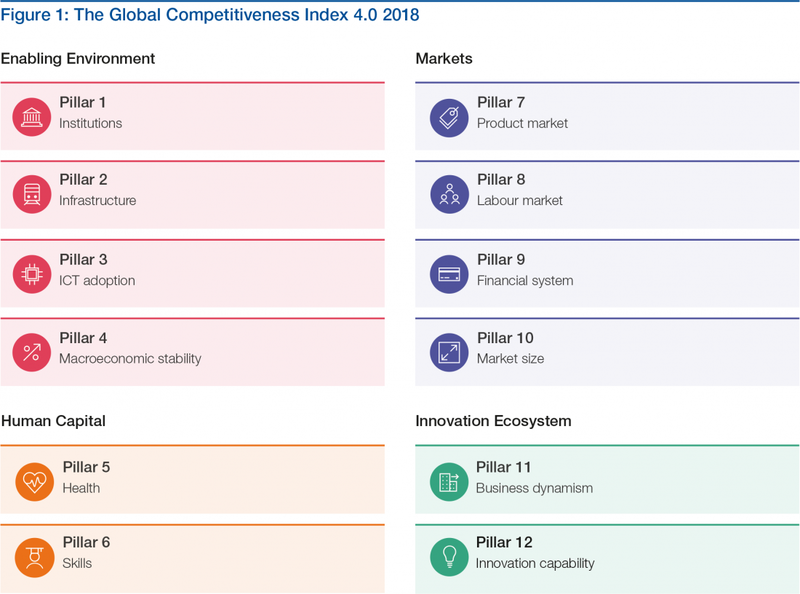 This is reflected in the World Economic Forum’s Global Competitiveness Report 2018, published this week. This year's report includes the first methodology change in a decade. Diversity in the workforce, as measured by gender, ethnicity, sexual orientation or religion, is a new indicator. Evidence shows that this change makes good sense. Open, inclusive and diverse societies directly benefit economic growth, research shows. Therefore, discrimination on the basis of, say, sexual orientation or gender identity can adversely impact long-term economic prospects. Diversity is also important on a wider scale, beyond the company level. For example, LGBT+ inclusion can be linked to higher levels of business success at a city level. LGBT+ cities are best placed to develop their global economic competitiveness. 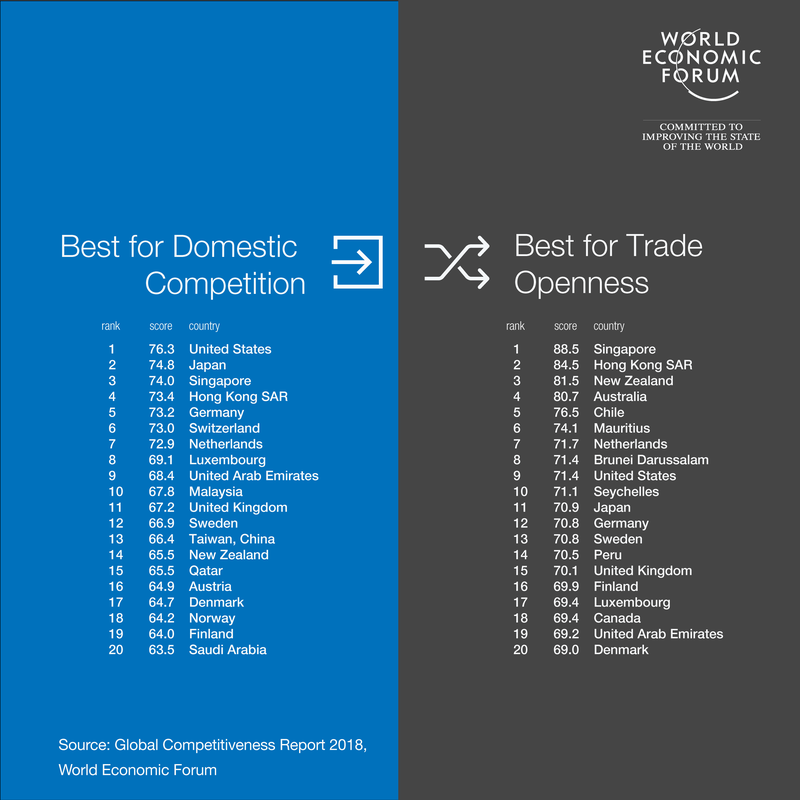 The Open For Business report sponsored by Accenture examined the extent to which global cities are open, progressive and competitive. The research established a link between LGBT+ inclusion and economic competitiveness on a global scale. The city ratings show that LGBT+ inclusion is a common denominator among leading cities with a strong global economic footprint. One reason for this is that individuals who work in open, diverse and inclusive environments are usually able to perform better, because each individual is able to bring their authentic self to the workplace. Only when people are comfortable in their workplace does their organization get the best possible results from its workforce. Most organizations operate with a range of stakeholders, including clients, alliance companies and shareholders, all of whom are themselves diverse. Organizations must reflect the diversity of the ecosystem within which they operate to maximize their relationship with every stakeholder. Accenture carried out research to measure people’s perceptions and experiences of their workplaces, helping us identify the factors that can foster a culture of equality. After examining more than 200 personal and workplace factors, such as policies, behaviours and the collective opinions of employees, we identified 40 factors that most influence advancement. They all point to three things that companies must implement: bold leadership, comprehensive action and an empowering environment. Achieving all three creates a virtuous circle and delivers an even greater impact than each would in isolation, because together they nurture a culture of purpose, accountability, belonging, trust and flexibility. We looked at this research through the lenses of women and the LGBT+ community, and found two things in common among both areas of diversity - advancement. When these 40 workplace factors are present, women are 42% more likely to advance to manager or above, and five times as likely to advance to senior manager/director or above. LGBT+ professionals are one-and-a-half times more likely to advance to manager and above, and three times more likely to advance to senior manager and above. The World Economic Forum’s Global Gender Gap Report illustrates how much more needs to be done to improve the way each country treats women. The report benchmarks 144 countries on their progress towards gender parity across four dimensions: Economic Participation and Opportunity, Educational Attainment, Health and Survival, and Political Empowerment. The report revealed an average gap of 32% across the four dimensions. This needs closing in order to achieve universal gender parity. Organizations wishing to improve diversity need to set significant objectives. The UN’s “HeForShe” campaign embodies this. Like the UN, we believe that the future workforce must an equal one. That’s why we’re committed to a gender-balanced workforce by 2025. 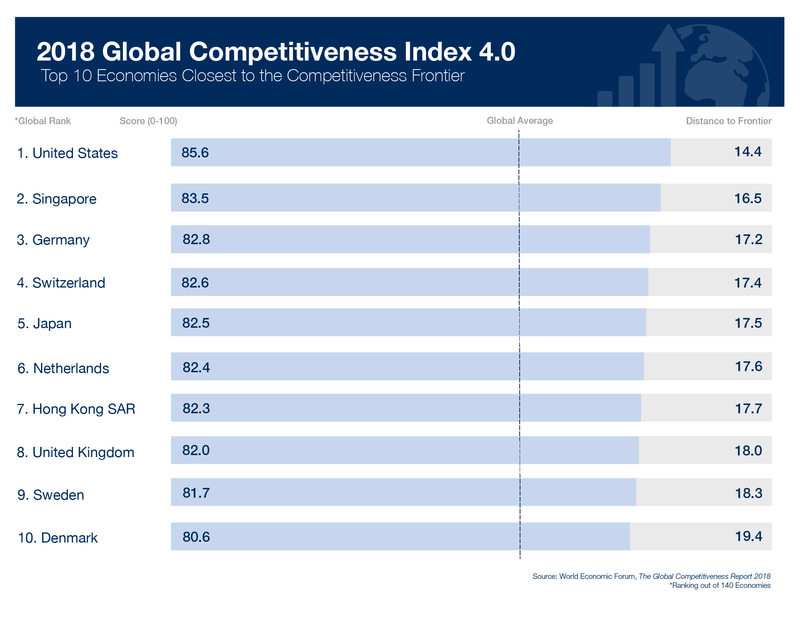 We applaud the changes that the Forum has made to their Global Competitiveness Report, reflecting the importance that diversity has on competitiveness. The evidence is very clear. With more progress, we will all benefit.